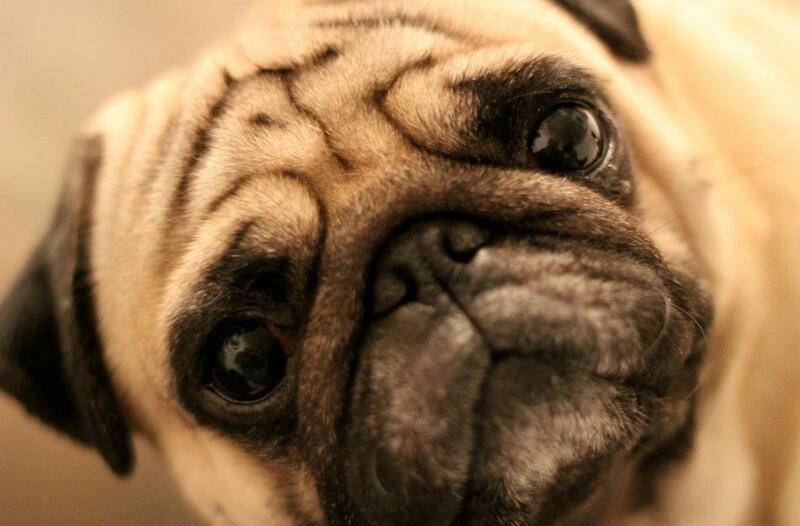 This pug is ready for her closeup! Adorable face? Check! Cute put rolls? Check! Loving eyes? Double check!